Andre Schmid played at St. Johns University, US National Team, MLS, and several other professional teams. 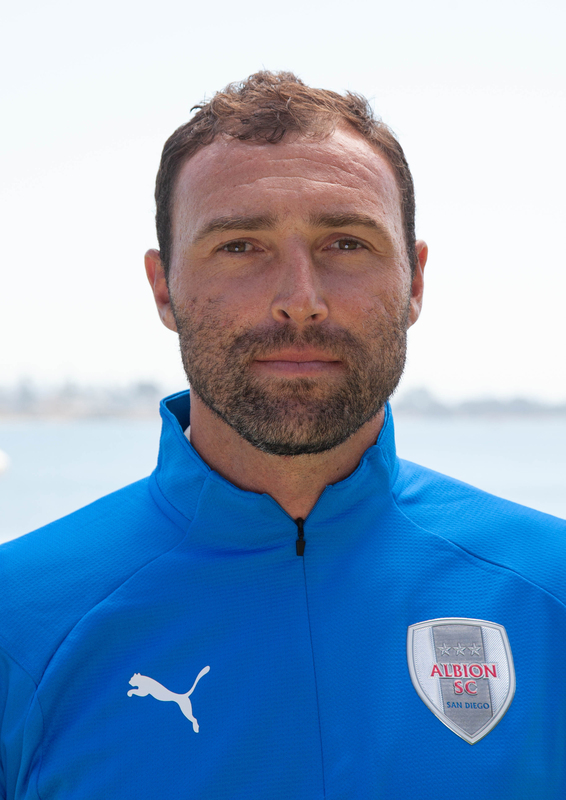 Andre is a professional is all he does and has brought great consistency to the Albion SC program over the years. With the club landing a 4-year partnership with Arsenal the club has put Andre in place to help develop the talent that will be considered to go to Arsenal in London each year. Andre heads up the official Albion SC-Arsenal Academy which trains the players weekly in the "Arsenal Way." Andre will be part of helping shape Albion SC with the Arsenal influence, and in developing and identifing players that will potentially land at Arsenal.